Dear Students, IBPS PO Prelims 2018 Online Examination is scheduled to be conducted in this month. 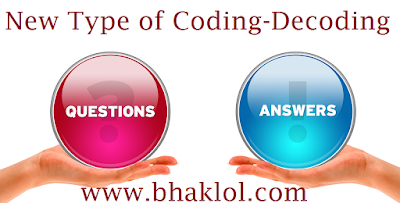 We are sharing sharing some expected New Type of Coding-Decoding Reasoning Questions for IBPS PO Prelims 2018. Q1.What is the code for the word ‘great’? Q2.The code ‘10$7’ represents which of the following word? Q3.According to the given code what will be the code for the word ‘Burst’? 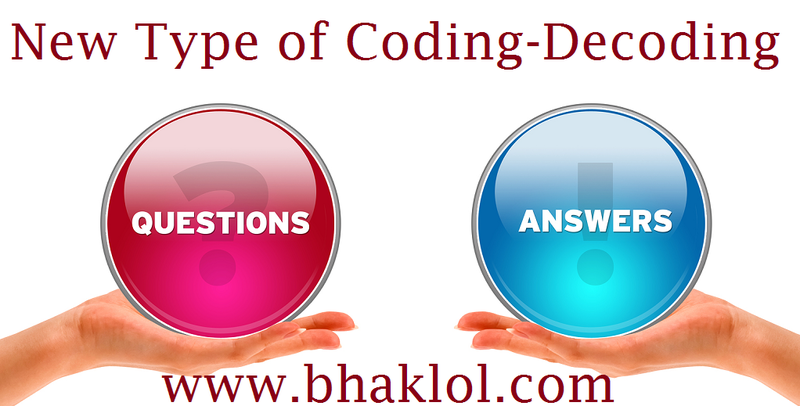 Q4.According to the given code, what is the code for ‘Person’? Q5.By using the given code word, find the code word for ‘Behave well after school’?